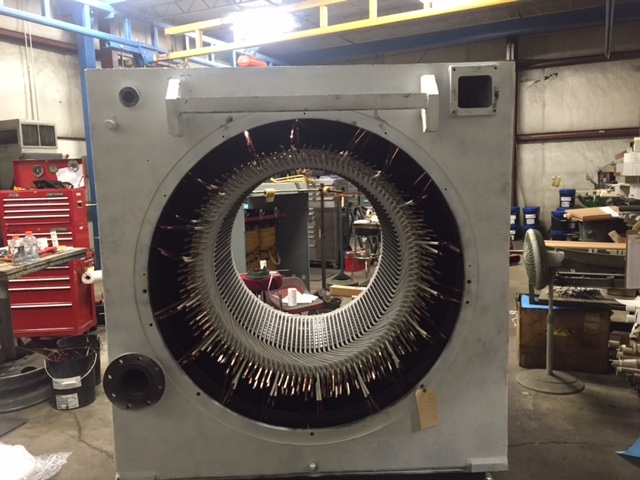 Southern Rewinding and Sales offers complete generator and motor repair, rewind, reconditioning, and re manufacturing. 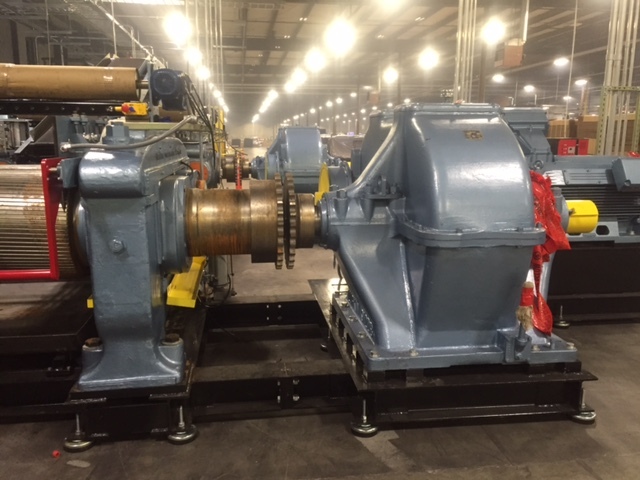 We service all makes and models of AC/DC motors and generators up to 5000 HP and 4160 Volts. We run diagnostics and provide field services including comprehensive preventive maintenance and 24/7 emergency service. Our in-house engineering staff provides: performance verification and analysis, motor redesign, and UL re-rating. We specialize in solving your equipment problems – on time, to specification and within budget. Southern Rewinding and Sales provides motor rewinding, testing, analysis, repair, and re-manufacturing to AC/DC motors in shop and in the field. Finding the proper carbon brush can be a real challenge; let us help you. Southern Rewinding and Sales carries a variety of carbon brushes for various industries including: government & military, steel, mining, paper, plastics, and more! We offer a full range of brushes including: AC Motor, Brush Holders, Brush Springs, Current Collectors, DC Motor, Generator Brushes for Wind Turbines, Grounding Brushes, Lightning Protection, Maintenance Products, Shunt Assemblies, Slip Ring Brushes and Welders. Southern Rewinding and Sales offers a full range of solutions to your AC/DC motor control needs. From Variable Speed Drives to Soft-Starters, we offer high performance products that are easy to use. Through the use of multiple vendor relationships we are able to find more cost effective products for your specific drive and soft start needs. We provide complete repair and service of various generators from Hydro Turbines to Wind Generators. With our 24/7 emergency callout field service, we have the ability to provide support to customers day or night. We also have the ability to work around the clock for high priority jobs.